In 1982, Founding Director Wynette Horne OAM, was inspired to start a Christian girls’ choir, which led her to the beginning of a new, exciting and rewarding period of her life. Starting with just 40 girls in her rumpus room and no choral training, she stepped out in faith to follow this ‘call’. The Australian Waratah Girls’ Choir still has the same core value at its heart more that 30 years later: Sing to God, sing for God, and sing of God. Her faith, enthusiasm, inherent musicality and catalytic ability soon brought to life the young voices of the Waratah Girls’ Choir and in 1985 it emerged as the Australian National Champions ­‐ the beginning of many successes for the choir. Now under the inspired vision of Wynette’s daughter, Lindy Connett, there are exciting new challenges ahead: engaging performance programs; local, national and international touring opportunities; recordings; cultural exchange and much, much more. 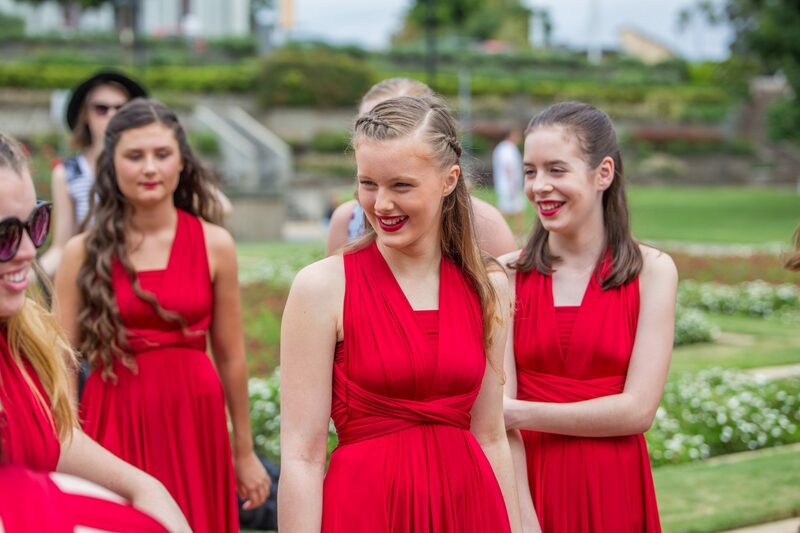 Now in its fourth decade, the Waratah Girls’ Choir is recognised as one of Australia’s leading female choirs, having achieved local, national and international acclaim. From humble beginnings, the choir has cemented itself as one of the most renowned choral groups Australia has to offer; a rewarding result of hard work, dedication, discipline and a simple and common love of music.